Hello fellow outdoorsman. Today’s outdoor product review is for the Urban Canairie hat. This unique hat allows you to protect your head from the sun while allowing the heat to escape. This hat is made from 65% recycled plastic bottles and 35% certified organic cotton. Urban Canairie hat’s come in lighter colors to reflect the sun’s rays. The bottom of the hat’s visor is anti-glare. Wearing the Urban Canairie hat for the first time felt a little strange. The hard flat top of the hat took some getting used to. However, after a couple of wears, the hat was comfortable and lightweight. That hard flat top has a soft spot in the middle for the crown of your head. 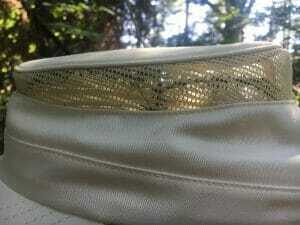 The hat also has vent holes that go around the entire hat. I believe the hard flat top helps keep the vent holes open instead of allowing the hat to sag and close the holes. One can argue that the hat is like a mesh-backed baseball cap. But, I believe the vent openings on the Urban Canairie hat are larger. 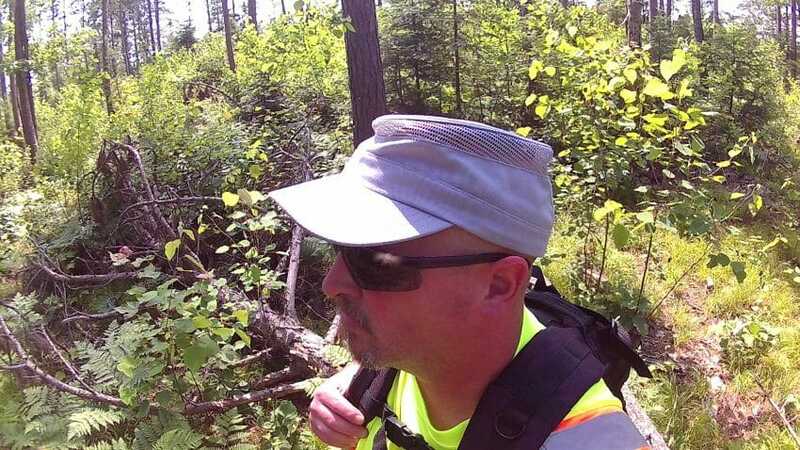 Urban Canairie hats are great for hiking, camping, and fishing. 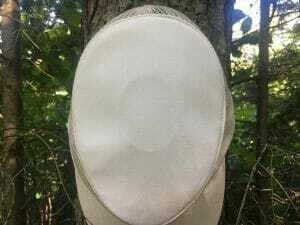 Anytime you are working up a sweat in the great outdoors is a great time to wear this hat. The first time I got to test my hat was mowing my double lot. I own a push mower so I put on a few miles in the warm and humid sun. As I started warming up the holes let the heat escape. When a breeze came along the vent holes let in the breeze so it cooled my head even more. During a pre-season scouting mission, it was 85, sunny and humid. The Urban Canairie hat helped keep my head cooler during this mission. If you want a hat that allows for the heat to escape and the breeze to flow through, then the Urban Canairie hat is perfect. Plus, it is environmentally friendly. I recommend this hat for everyone. You can check them out by clicking on the link I have provided. Thank you for your time in reading my review and as always, if you enjoyed the read, please share the review with your friends on social media.